Infinix Mobility launches its new sensational French design Smartphone Zero2 in Pakistan at a very reasonable price. The device was designed in Paris and Shanghai. You can get this phone through Pakistan Online retail store Daraz.pk. 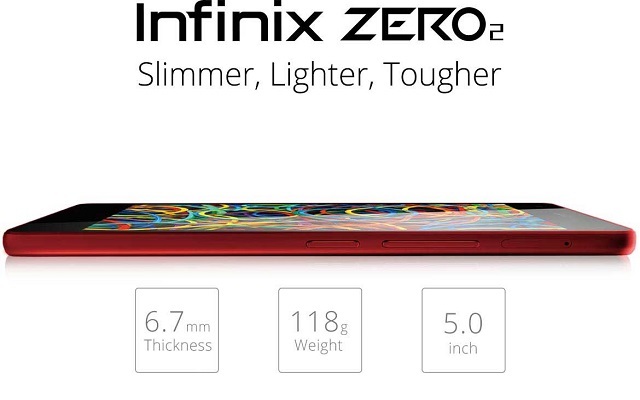 Infinix Zero2 is designed specifically for students, youth and young professionals. It is designed to satisfy the desire of having a stylish, trendy and a user friendly interface all in the same device. Zero2 has an ultra-strong, stylish and flexible Kevlar back cover which is five times stronger and lighter than steel. The device is perfectly suited to fit in the palm of your hand as its weight is just 118 grams. Zero 2 will be available all over Pakistan at an attractive price of PKR 18,900/- only, making it the most ideal and affordable lifestyle phone. 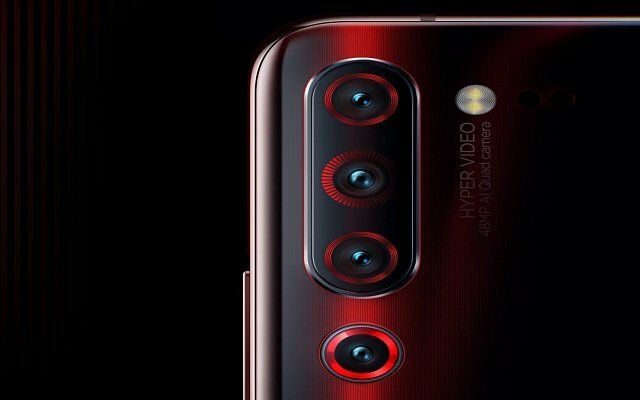 Moreover it has 13 MP back and 5 MP front Samsung camera with 85 degree wider angle and F 2.0 aperture which admits more light into the sensor to create sharper and brighter pictures.